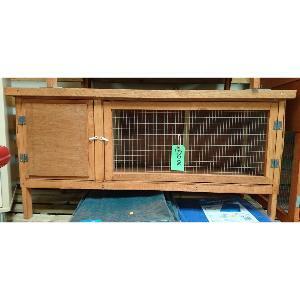 This traditional style 4ft single hutch is made locally from ply wood. It has a felt roof and has also been treated with a wood preservative. Suitable for guinea pigs or rabbits.